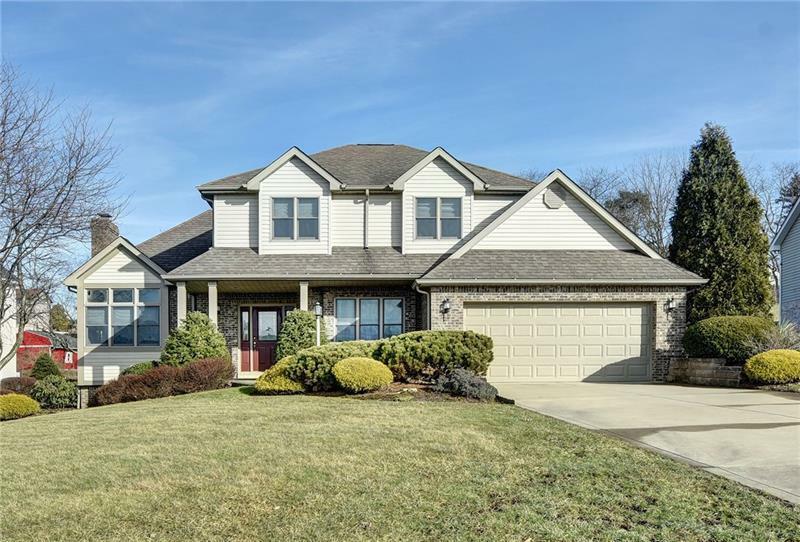 Absolutely gorgeous 4 bedroom, 3 ½ bath home with spectacular curb appeal. 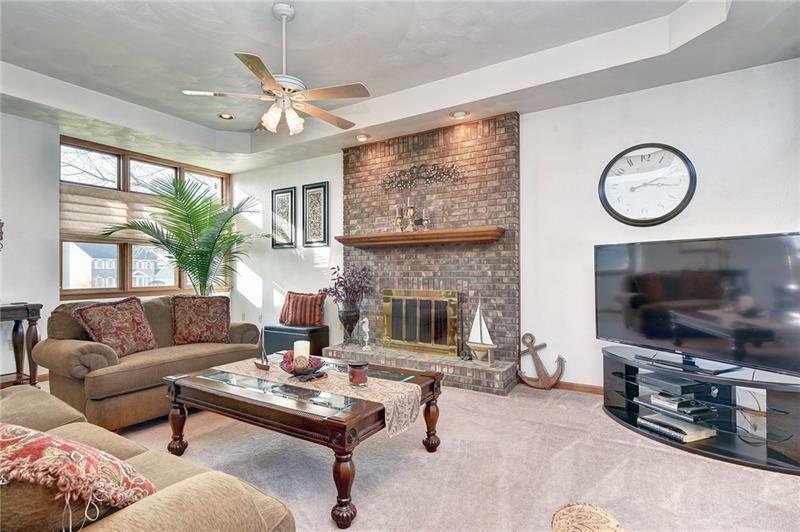 It is located in the desirable Deerfield Estates neighborhood. Relax in front of the beautiful stone fireplace in the living room which offers high ceilings and plenty of natural light. The spacious eat-in kitchen has a center island, lots of cabinets and counter space. 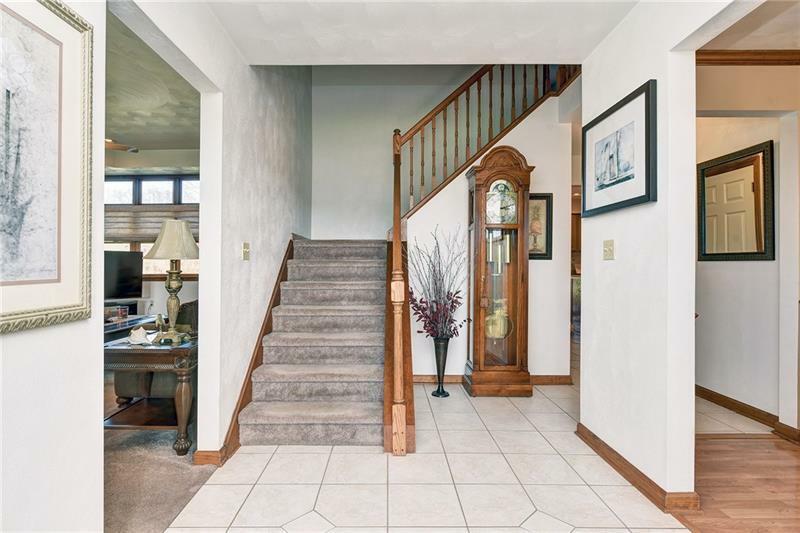 Plenty of entertaining space and family gatherings in dining area. Enjoy the beautiful level backyard with decorative stone wall while sitting on the large covered porch. 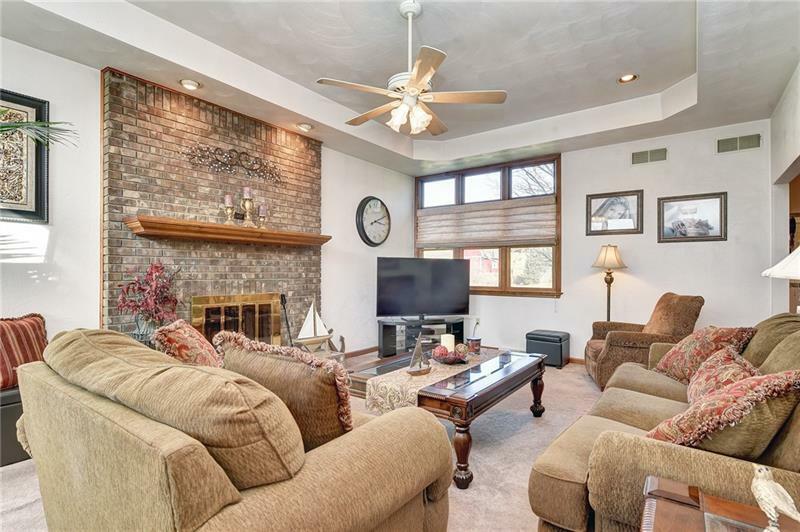 Additional living space is located in the finished lower level family room and game room, with full bath and plenty of storage. Must see this home!! !